On Tuesday, March 20, LGW hosted the first ever Philanthropy Panel and Nonprofit Showcase sponsored by A Wider Circle. LGW’s members represent various professional sectors throughout the region, but few encounter the issues of public safety on a day to day basis. On Tuesday, March 13, LGW partnered with Don Bosco Cristo Rey High School for the first Community Service Day of 2018. On Friday, March 2, over 100 leaders gathered for an extraordinary Lessons in Leadership to hear insights from renowned financier and philanthropist David Rubenstein. Howard Ross is a lifelong social justice advocate and the Founding Partner of Cook Ross. 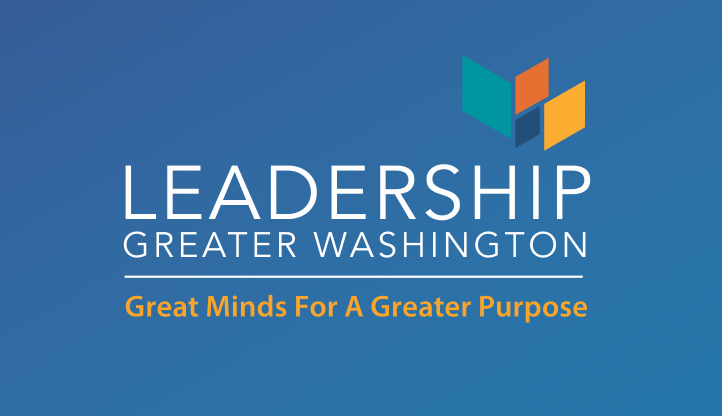 Leadership Greater Washington is proud to provide internship opportunities for high school and college students with an interest in communications, marketing, and development.